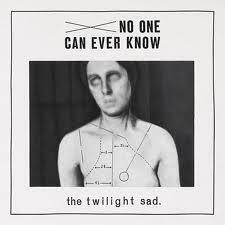 Back in June 2015, The Twilight Sad released the double a-sided single ‘It Never Was the Same’ with the flip, ‘There’s a Girl in the Corner’, covered by Robert Smith of The Cure. 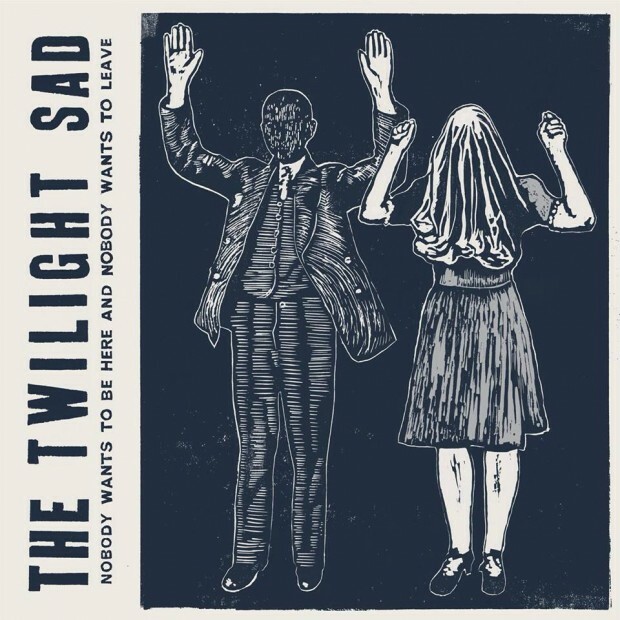 A rare treat, with both tracks lifted from 2014’s Nobody Wants to Be Here and Nobody Wants to Leave, a justifiably lauded album from the gloom-afflicted Scots. You know what they say, you have to understand the anguish of the heart to truly know love, and Graham and crew are artisans at conveying everyday despair. That they achieve this with music of rare beauty and poignancy is the point of distinction. Graham’s voice is one of real power, power in the sense of both range and nuance, an instrument of high caliber, like Robert Smith’s. 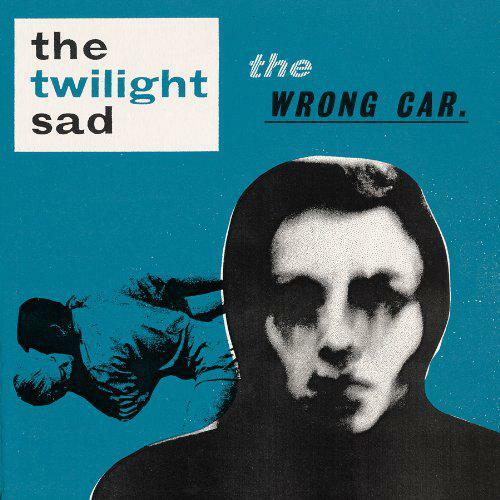 The Twilight Sad will be touring with The Cure on a 25 date May/June 2016 North American Tour. You lucky bastards. 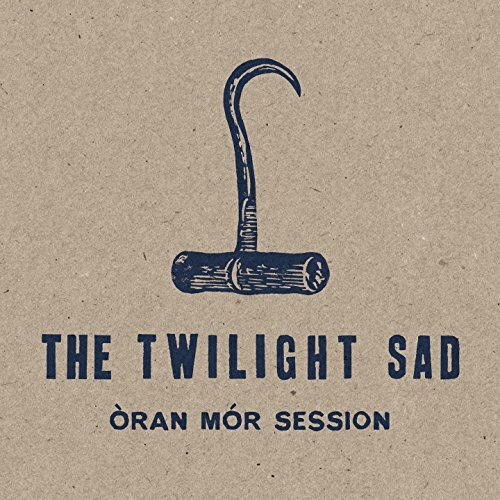 When The Twilight Sad were touring their album last year, the Òran Mór sessions, in an abridged version, was released to coincide. Recorded in Glasgow, that EP has been extended to include more tracks, including one that didn’t make the cut in 2014, ‘The Airport’, released earlier this year as a picture disc single. Some people, and I’m among them, are not overly enthused with the unplugged sessions concept. After the umpteenth MTV unplugged, I was glad that the idea was retired for the most part, or at least confined to bonus disc cds. This one is different. It really glistens. The acoustic guitar conveys the ravishing melodies superbly in company with James Graham’s effulgent voice, and much of what you hear, stripped back to bare emotion, is genuinely touching. 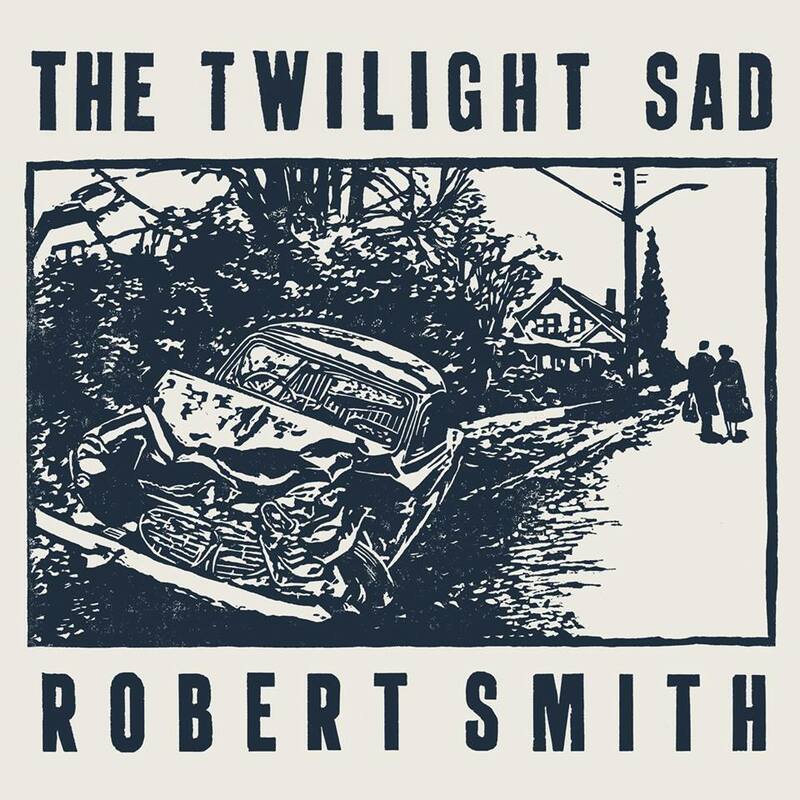 Those bewitching songs from 2014, ‘Last January’ and ‘It Never Was The Same’ especially, gain from the intimacy in the recording, and are positively luminous. Great review. I did not expect to like this and couldnt stop listening to it. Great band. They are immense live Rob. I told someone to shut up who was talking whilst they were on.